In 2017, when one plus 5 hit the Indian market, it proved itself as the most sought-after enthusiast brand. 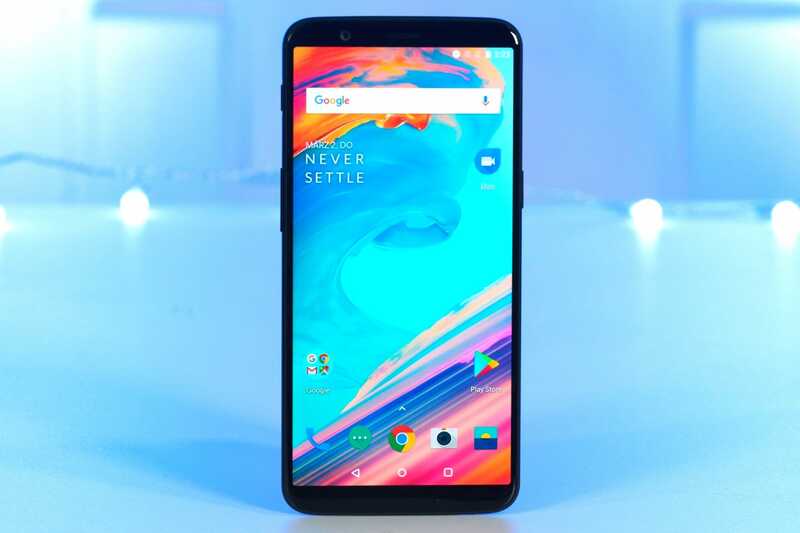 One plus 5 came with a lot of mind-blowing and unique features such as 5.50 inch, 1080*1920 display powered by 1.9 GHz octa-core processor alongside 6 GB of RAM and 20MP of the rear camera. And now, the China-based smartphone company is all set for yet another big hit with its most awaited model one plus 6. The flagship smartphone is scheduled to be launched on 17th of this month. Although the specifications and the price of the model were leaked recently, the specifications are now registered officially on HDFC’s official website. 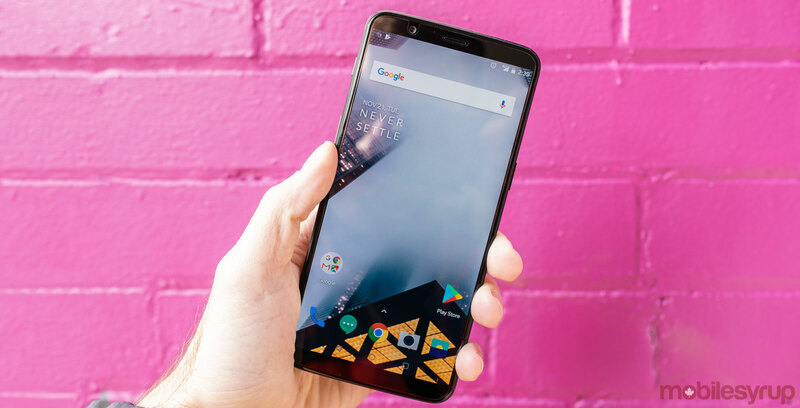 According to the website’s quoted specifications of one plus 6, it has 5.7inches super amoled display, 1.8 GHz octa-core, QUALCOMM Snapdragon processor. Its internal memory is 128 GB and the RAM will be of 8 GB and has the dual rear camera. The company has also released some of its unique features such as it will have a flagship processor that is it will come with a QUALCOMM Snapdragon 845 processor. The teaser is clearly depicting that this smartphone will be water resistant. If we combine all the leaks and teasers we can clearly recognise that one plus 6 will have a ceramic back which will make it even more premium. Almost whole of the front will have a display and the body will be of metal and glass.